[PARTY] We’ve held quite a few parties, but maybe none as important as this one. “Important” and “party” are maybe not words that usually go together, and we don’t want to put too much pressure on you, the party people, but this one could help us stay in business. The Public has been a labor of love for four years, but last month we hit a financial wall and were forced to suspend our print publication. We hope to come back to print soon, but we need some help to get there, so we’re throwing a party to celebrate how far we’ve come, and to raise a few dollars to keep the lights on. We’ll do that by raffling off some cool stuff from our friends at Hotel Henry, Ró, ISSA MARS, Bureau, Billy Club, Remedy House, Black Monarchy, Paradise Wine, Oxford Pennant, The Finery, North Park Theatre, Burning Books, Revolver Records, Just Buffalo Literary Center, Peach Mag, Boxcar, Ballyhoo, Lucky Day, Babeville, Talking Leaves, Tipico, El Buen Amigo, Community Beer Works, Buffalo Distilling Company, Half & Half Boutique, Squeaky Wheel Film & Media Art Center, Albright-Knox Art Gallery, Studio 806, and more. 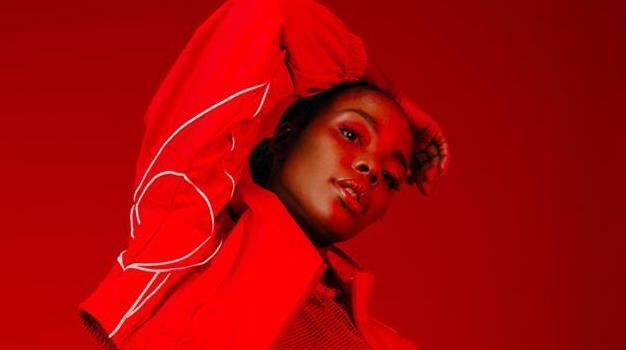 Music will come from BAMBII, the house and juke DJ who is on the rise after playing festivals like AFROPUNK in Brooklyn and performing at the frequent JERK club night in her hometown of Toronto. So come by Duende, the new bar at Silo City, on Friday, November 2, have a drink, have a dance, and help keep independently owned and operated print media alive in Western New York. Can’t make it to the party, but want to show your support? Click here.